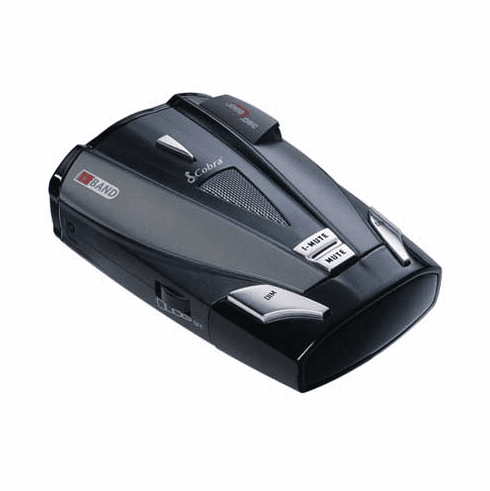 Stay alert with a Cobra Radar/Laser Detector! Know where the cops are before they see you and catch you off guard! Known when emergency vehicals are approcing with the Storbe Alert even when you cannot hear their sirens.